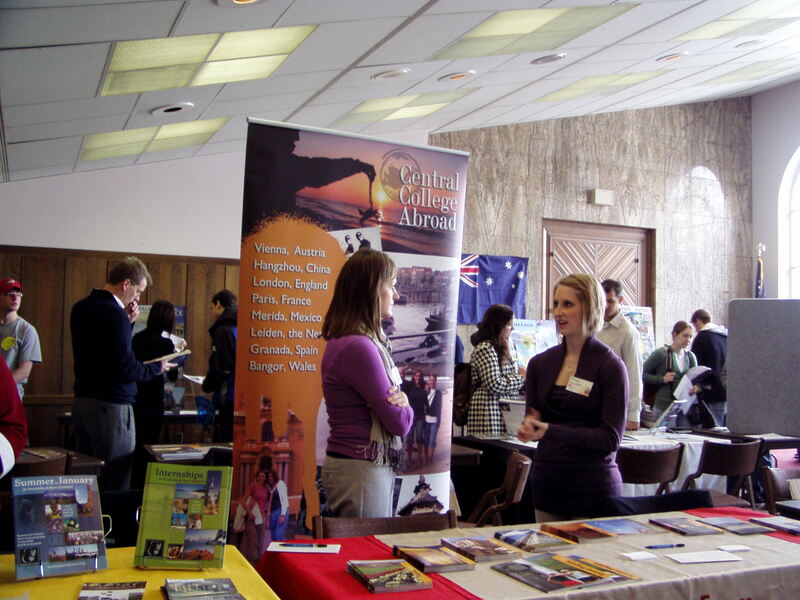 One of my goals for 2008 is to expand my horizons and do some major networking. I like to meet new people and connect people with each other. It’s something I am good at and I want to do more of it! 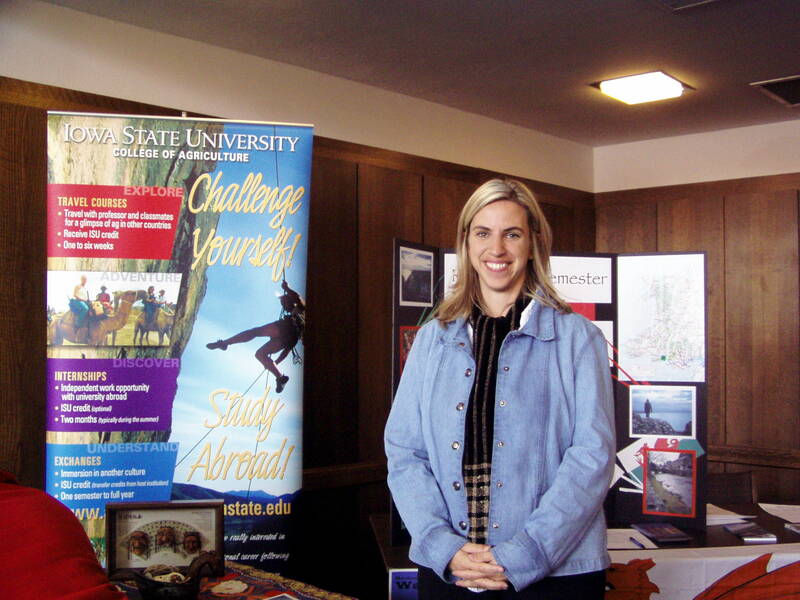 Above is Shelley Taylor, Director of the Agriculture Study Abroad program at ISU. She is an old friend from Slow Food Ames and one of those wonderful ISU women it is a joy to know. She married an Iowa farmer AND she travels widely AND she has small children. She’s a renaissance lady in my book! While at the fair I looked for opportunities that might bring me closer to my son who is now living in Poland. 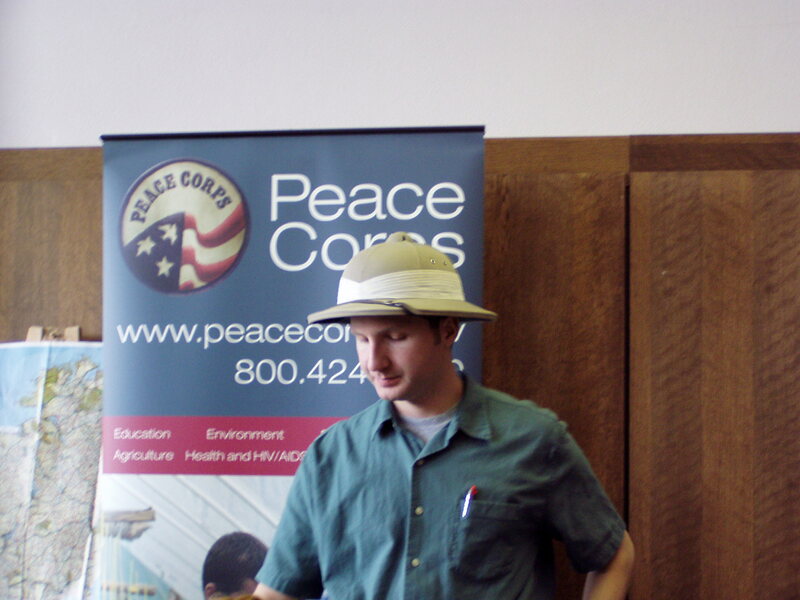 I also did some reminiscing about my dreams for the Peace Corps back in 1977 when I graduated from Purdue in agronomy. Ahhh… traveling. Maybe someday I’ll be able to afford to do it again?